Dedicated Indirect Jobs Rio Bravo Rocklin is responsible for approximately 40 dedicated indirect jobs, including fuel suppliers involved in collection, processing and transport of biomass fuel. Rio Bravo Rocklin (RBR) is located in Central California near the community of Rocklin. 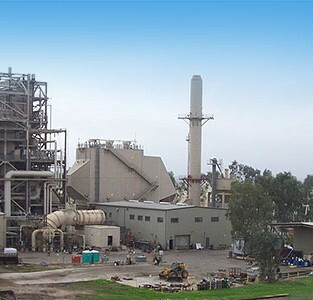 RBR is a 24.4 MW biomass facility burning 80% HHZ 10% mix of Ag and Urban which would otherwise be diverted to landfills. The power produced by RBR is now purchased by SCE. 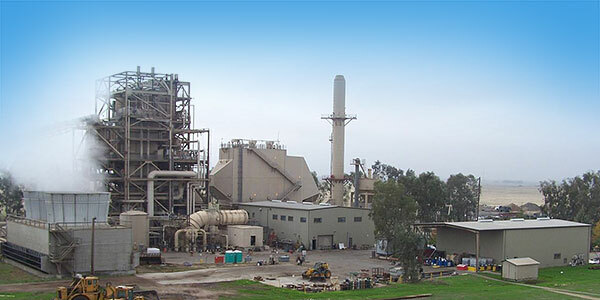 In 2009 Rio Bravo Rocklin was named one of the top renewable power plants in North America by POWER magazine. This recognition from Power magazine features plants from across the country which performed at the top of their particular fuel type or class. RBR is a partnership venture between IHI Power Generation and North American Power Group. IPSC provides operations and maintenance services under an Operations and Maintenance agreement.